Describe the factors that lead to the commercial sexual exploitation of males and definitions of living "the life"
Mark Godoy Jr. grew up in Queens, NY. He received his BFA in Illustration & Printmaking from the University of Connecticut. He acquired an MFA in Animation from the Savannah College of Art & Design and freelanced as a Motion Designer. Over the past 5 years, Mark has been working on a body of mixed media paintings entitled “The Tribute Series" which highlights the issues of police violence and racial discrimination that communities of color face in the United States. He continues to channel his activism through various awareness campaigns with organizations including 1in6, RAINN, and the Power of 21 which honor male survivors of sexual abuse. Mark currently works as an Art Director and volunteers regularly as a victim rights advocate. Al Killen-Harvey is the co-founder of The Harvey Institute, a training and consultation company whose mission is improving health care outcomes through integrating sexual health. For the past 25 years he has worked at the Chadwick Center where he has served in a variety of clinical and training positions. He has worked for several decades in the field of trauma treatment and is a faculty member of the San Diego Public Child Welfare Training Academy. Al is a frequent presenter, nationally and internationally, on a wide variety of topics related to children and adolescents as well as sexual identity and gender identity. He has served as an expert witness for the United States Army and the San Diego County District Attorney’s Office and is on the Clinical Advisory Board for the Trevor Project, a national organization providing crisis intervention and suicide prevention services to LGBTQ youth. Steven is a trainer and consultant for males with complex trauma with an expertise in the area of childhood sexual abuse, sexual assault, and commercial sexual exploitation. His present professional work is with boys, adolescent males, and men with a trauma history, with a focus on childhood sexual abuse and commercial sexual exploitation. He is the founder of the first free-standing program to serve commercially sexually exploited boys, adolescent males, and trans youth in the United States. He is a consultant and trainer for the National Human Trafficking Training and Technical Assistance Center. Steven has taught and presented on the issues of male victimization on local and national levels, consulting with various groups on the effects male childhood sexual abuse and commercial sexual exploitation. Steven served on the victims services sub-committee on the Massachusetts Attorney General’s Task Force on Human Trafficking. Course meets qualifications for 5 hours of continuing education credit for LMFTs and LCSWs as required by the California Board of Behavioral Sciences, $45, Provider #128510. The Center for Innovation and Resource, Inc. (CIR) is approved by the California Association of Marriage and Family Therapists to sponsor continuing education for LMFTs and LCSWs. CIR maintains responsibility for this program/course and its content. Individuals with disabilities who require accommodations to participate in this training should also contact Kelly Flugum. Requests must be received by April 9, 2019. 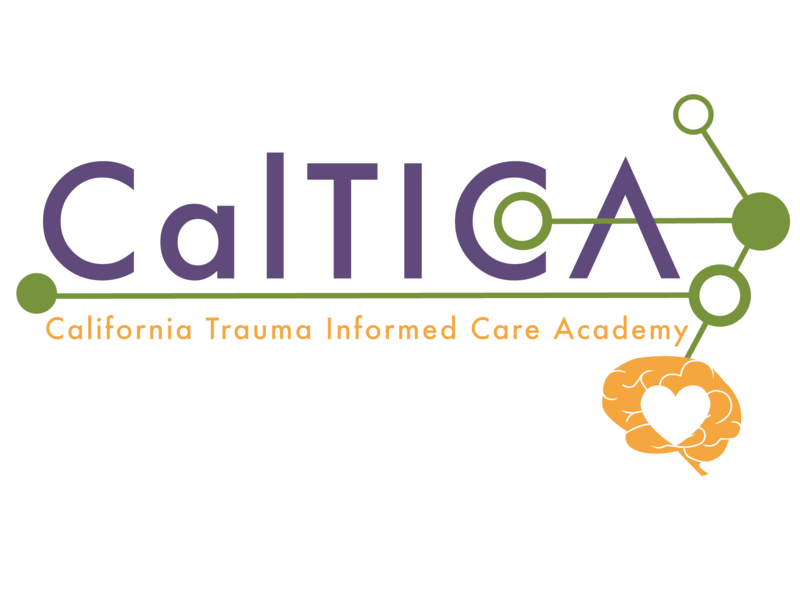 Produced by the Child Abuse Training and Technical Assistance (CATTA) Center, a project of the Center for Innovation and Resources Inc., with funding provided by the California Governor’s Office of Emergency Services (CalOES), Victim Services Branch.